Those who ignore the 80/20 Principle are doomed to average returns. Those who use it must bear the burden of exceptional achievement. Have you ever heard or been told, “Get your priority straight” statement? Off cause you have. We all heard it once or twice before. If you think about it for a second, you will realise that, it’s actually a very good advice indeed. We all need to get our priorities straight. You see, most of the time, we got our priorities so messed up that we spend our days and lives pursuing low value activities. In other words, we spend 80 percent of our time and effort on activities that only produce 20 percent of the result we truly want. Simple put, 80 percent of what we do add or increase nothing to our happiness level. What if I told you, there’s a simple principle that if you follow and apply, can yields you more love, more life and off cause more happiness. Is there such a simple principle? you may ask! Welcome to the 80/20 principle. Simply put, 80 percent of what we want is generated by just 20 percent of what we do. This has been one of the most exciting and beneficial discovery for me in the entire world. 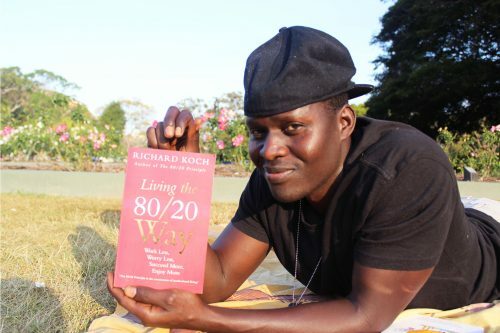 Ever since I came across this life changing principle, I became a focusing machine on my most personally productive 20 percent and consciously turn a blind eye to the unproductive 80 percent. The result is, less work, less worry and more success and happiness for me. 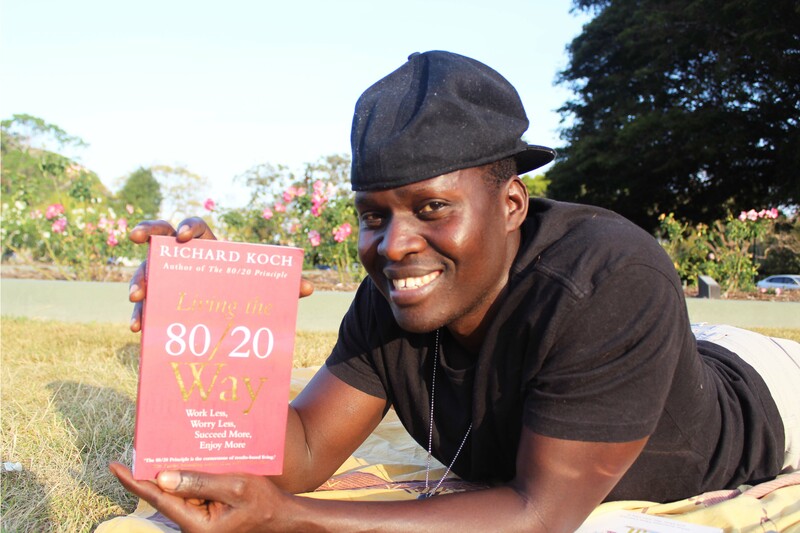 I urge you to grab your copy of “Living The 80/20 Way” Now ___ Let the book guide you in a new exciting path of working less, worrying less, succeeding more and enjoying more. Living the 80/20 Way: Work Less, Worry Less, Succeed More, Enjoy More. Sign up for our 100% FREE 7-DAY TRAINING & discover how to build your passion business on the online space! This Is Why Only 10% Achieve Their Goals! Entrepreneurship is the hottest thing today for a good reason!